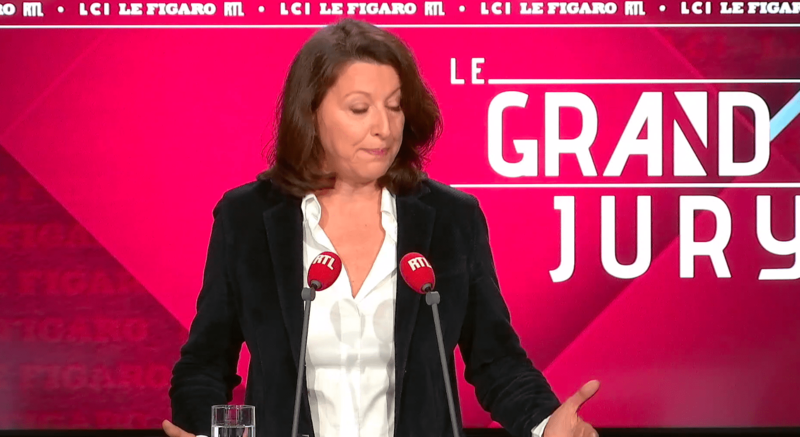 HEALTH: Agnès Buzyn favors nicotine substitutes for e-cigarettes! A PREFERENCE FOR SUBSTITUTES NICOTINIC TO VAPOTAGE! Questioned in the Grand Jury / RTL, the Minister of Health, Agnès Buzyn was once again skeptical about the effectiveness of the personal vaporizer (See the 32 25 min sec). She states: Today, people who engage in vaping are people who want to stop smoking. The cigarette is definitely more toxic than vaping » and precise « I prefer that people stop smoking with nicotine substitutes » - rather than with e-cigarettes. Previous: VAP'NEWS: The e-cigarette news of Monday 18 Mars 2019. Professor Yves Levy, President and CEO of the National Institute of Health and Medical Research (Inserm) ?. Institute obviously not subject to the lobbies of the labs of big pharma, just like the deputies doctors who co-chair the Commission of social affairs of the Assembly. "Tens of millions of euros are also spent on lobbying in Paris, Brussels and Washington to defend the private interests of the big labs. Sanofi spends 7 € million a month on healthcare professionals in France. " reports that "the influence of the pharmaceutical industry is by far the most important factor in determining regulatory changes". In other words, the regulatory policies would be clearly obtained by the industry and would be defined and implemented for its benefit. "Conflicts of interest between experts and pharmaceutical companies are a pledge of competence" quote from the interested party. She also claims to have been directly remunerated for various activities by the Genzyme laboratory, now a Sanofi subsidiary, from 1998 to 2011! These two laboratories as well as Pierre Fabre and Schering-Plow (subsidiary of Merck) also financed between 2005 and 2011 the Robert Debré association headed by Agnès Buzyn. With a minister of this caliber, do not be surprised by the unfair decisions or directions she will take or have already made, and be certain vaping friends that our sinister has only one concern: your health.